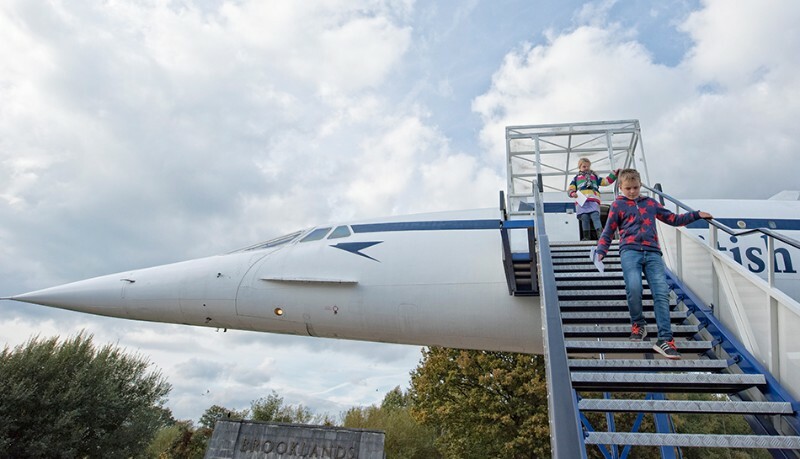 Try out our legendary car rides (subject to weather), explore the award-winning Brooklands Aircraft Factory and Flight Shed, have a go at our Family Workshop ‘Wellington Puzzle’ or join a Kids Tour on Concorde. Since 1954 (and 3 generations of the same family) we’ve been providing our unsurpassed Dry Cleaning & Laundry service to Weybridge and the surrounding areas. Follow us on Social Media.